Buying lights, bad. Not being hit by cars, good. We all love a good night ride. Taking to the streets when there are less cars, especially in larger cities, is a joy unlike any other. In the upcoming summer months night rides will be more frequent, and you will need a new light to keep you safe. 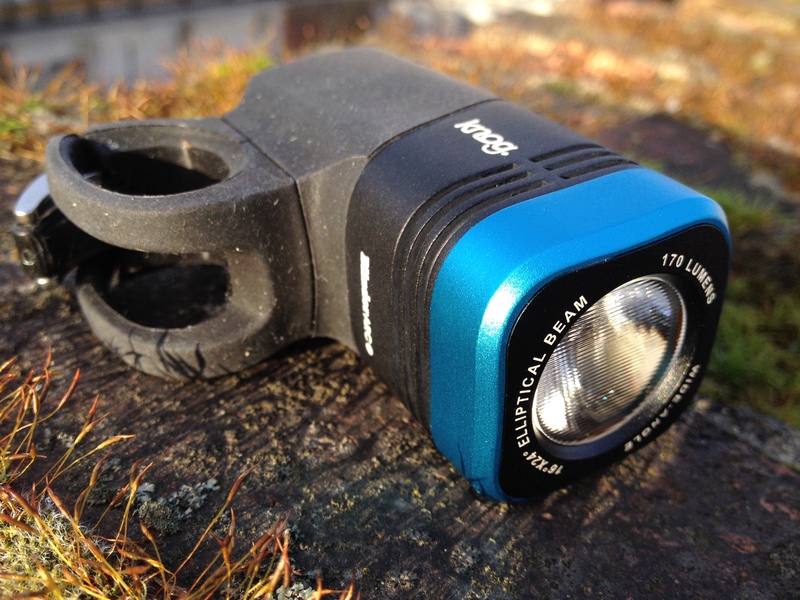 The Knog Blinder Arc 1.7, one of the latest lights from Knog will do just that. At about $65 (USD) you may think to yourself, “wow that is WAY over priced!” However, I assure you it is not. 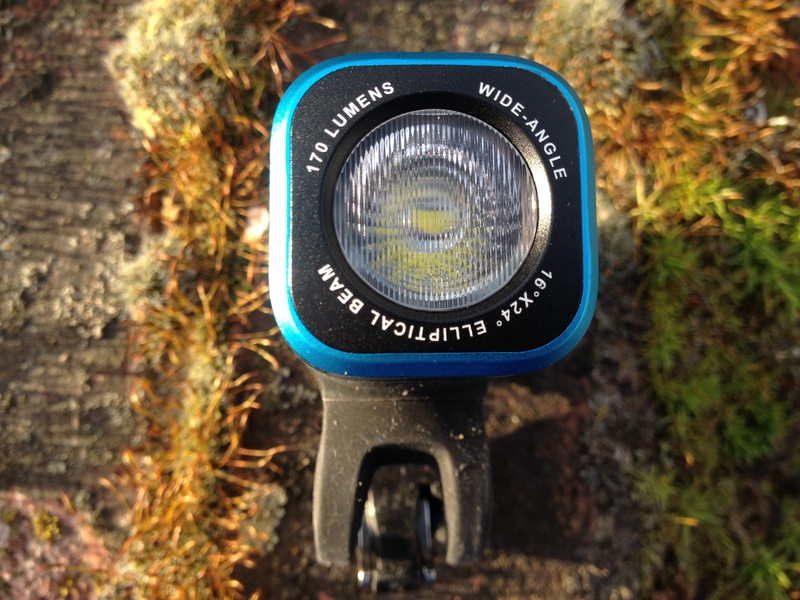 The quality and charging method of this light will keep your path illuminated for seasons to come. This light is USB rechargeable which super convenient. I absolutely hate having to constantly buy batteries and keep them with me all the time. The recharge time is 4 hours. One charge will last 1.4 hours on high beam, 2.7 hours on medium, 5.9 hours on low, and an amazing 11.9 hours on flash. Knog is now using Constant Current Drive Technology, this allows the light to maintain consistent light throughout the life of the battery. This simply means that if the battery gets low the light will not dim. It will continue to work at it’s full potential until the battery is completely dead. This light also uses a Thermal Management system that automatically regulates light output when the bicycle is stationary which helps with the life of the battery. Have you ever opened your bag to find your lights have been on and now the battery is just about run out? Have you ever hit a hard bump and your light just turn off out of nowhere? Have you ever pressed the on/off button through all the settings on your light and never actually turn it off? With the Blinder Arc 1.7 you will not have this problem. To turn on this light you hold down the on/off button for a few seconds, this feature is superb and does away with any chance of an accidental activation while being stored in your bag. Using this light is super simple. There is only one button. As you click the button changing the settings a tiny light on the top of the casing changes from Dark Blue (high), Light Blue (medium), Green (Low), and no light on top which indicates flashing mode. And with the way you turn it on/off you don’t have to scroll through all the settings, just turn it on and the light is still on the setting you left it. In the past the rubber strap that attaches the light to your bars has always been a weak point. After being used for a while they would always start to stretch and tear leaving the light completely useless. The Blinder Arc 1.7 is a completely different story. The improved silicone straps fit both 25mm and 35mm bars. This is great for those of us with oversized components. After using this light daily for some time now I have seen absolutely no wear on the strap. With other lights that I have used the beam of light acts more like a light bulb than a flashlight. Shining light in my eyes rather than forward, making it hard to see. On the Blinder Arc 1.7 the light only travels forward and never leaves you with “light spots” and partial blindness, significantly lowering your risk of crashes and topples into canals. The light beam can be seen from a distance of 1000 meters no problem. As I mentioned earlier the Blinder Arc 1.7 boasts 4 different settings hight, medium, low, and flash. 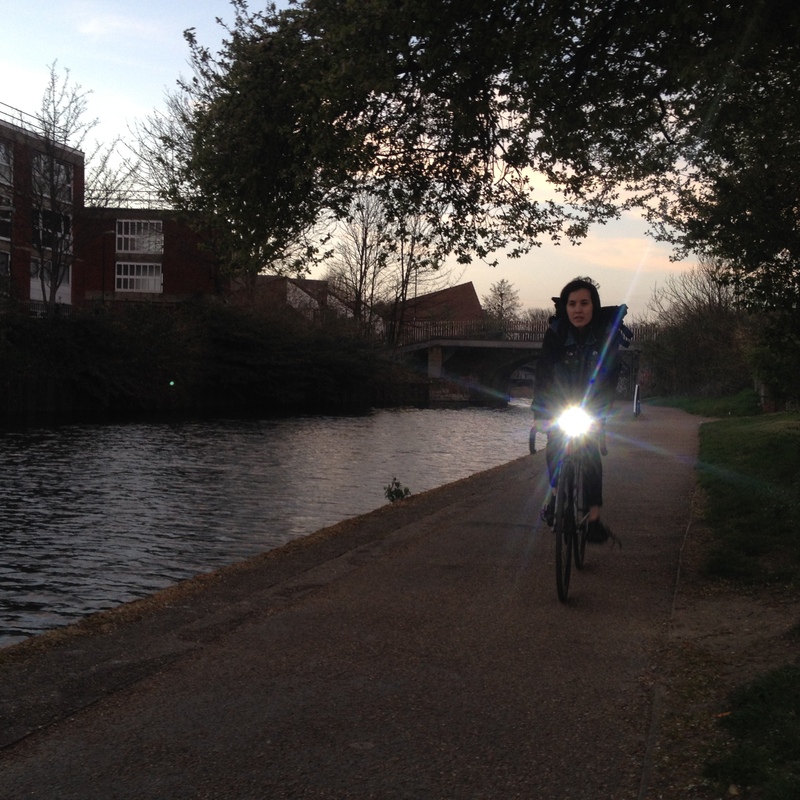 I have been running the light on flash which is great for city riding and those times when you need to be seen. We recently took a late night ride on the canal near our home where there is no lighting. In pitch black darkness this light performs wonderfully. The medium setting produces plenty of light for complete darkness. If that is not enough you can always bump up to the high setting. That being said, if you ride with this light on the high setting in traffic you will blind people and they will probably get pissed. All together this light is amazing. The quality is superb and it is easy to use. I personally would recommend this light if you are willing to invest in a light rather than just batteries. 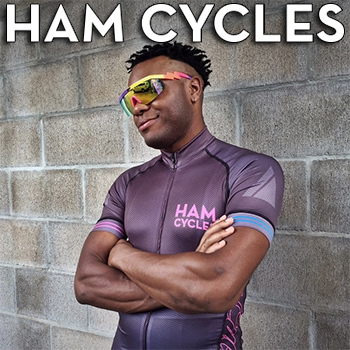 Stay safe and be visible. To grab one for yourself click here!